Saturday, May 18, 9 a.m.-1 p.m. Many patients who describe themselves as “broken” by early trauma are also “broken open” to a psycho-spiritual dimension of the psyche in which mysterious, uncanny powers reside, including psychic powers. 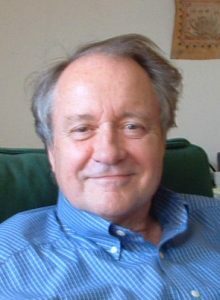 While these powers are often deployed defensively by the patient (i.e., for survival purposes), they can also provide important inner resources for the trauma-survivor and give access to a world of non-ordinary reality in which “spiritual” beings come to presence and in which genuinely mystical experiences occur. Understanding these ineffable aspects of experience in the treatment of dissociative patients can be very important in promoting a healing outcome. In this lecture, Dr. Kalsched will relate a series of strange and fascinating stories of encounters by psychoanalysts with anomalous (para-normal) phenomena in the clinical setting. 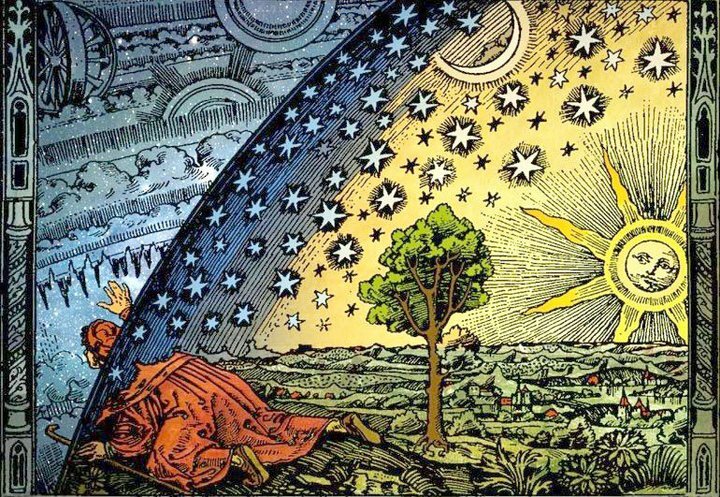 These encounters, including what Jung called “synchronicity,” open up a second world of “non-ordinary reality.” They defy explanation by the normal physical laws that organize our world and so they stretch our understanding of material reality. They can also pose real therapeutic difficulties for therapist and patient alike.